Officers were patrolling in Yateley just after midnight this morning (Thursday 4 October) when they saw two men run from a lorry parked off Vigo Lane. The lorry had a broken driver’s side window and was suspected stolen. It contained a mini digger, also suspected stolen. 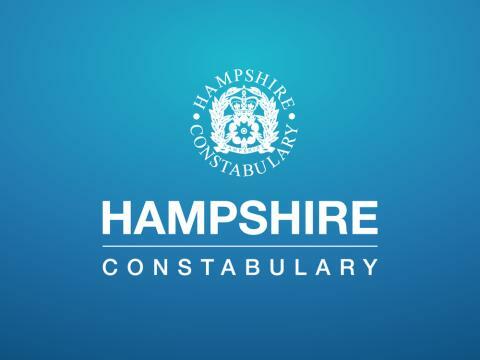 A 20-year-old man from Yateley was arrested close to the scene on suspicion of theft of a motor vehicle and theft – other – including theft by finding. Following enquiries, officers also arrested a 33-year-old man from Yateley on suspicion of theft of a motor vehicle. If you have any information, please contact us on 101, quoting reference number 44180373127.